This set was created for the creatives that love Halloween all throughout the year. You can use this set to create for a birthday, anniversary, valentine… OH MY! The possibilities are ENDLESS! 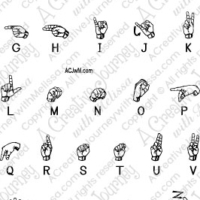 We would LOVE to see what different types of creations you come up with using this set. Please be sure to share them with us! The clear photo polymer allows precision placement and beautiful images time and time again. 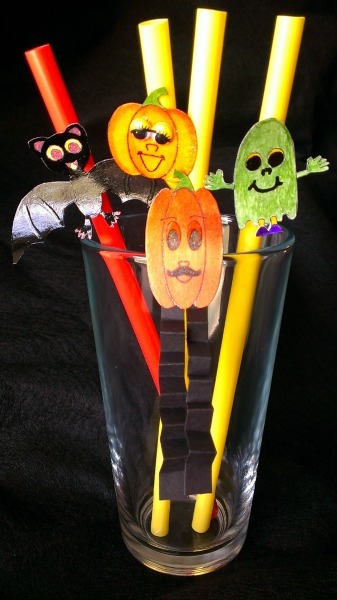 The picture shown below has used the Batty & Boo set as well as the Pumpkin and face stamps from the Pumpkin Patch People stamp set. I love how the sets can be used together or individually. 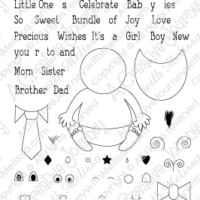 You can use the characters for birthday card or page design elements as well as backgrounds for scrapbook page creations. 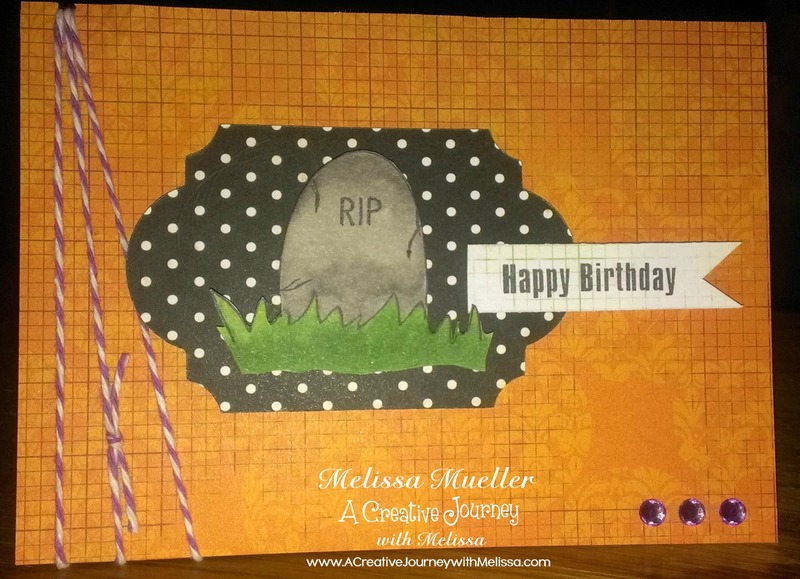 The tombstone would make a great creation for a card or layout for any milestone birthday as well!